When cats hide, it’s not always indicative of illness or injury. However, if it’s unusual for your cat to hide (especially when you call them), it could be a sign that something is wrong. Of course, even if your cat remains in plain sight, they may still be hiding symptoms of illness. It’s not uncommon for owners of fiercely independent cats to assume the worst in the wake of sudden changes in behavior. We understand it can be shocking and frightening, but if your cat is sick, the best thing you can do for them is to seek help. Diagnostics or lab work may be required, as well as surgery, medication, or other life-supporting measures. Common conditions among cats include dental disease, heart disease, poisoning, cancer, diabetes, respiratory infections, urinary infections, infectious diseases like FIV or feline leukemia, issues from internal/external parasites, and more. Since cats are so skilled at masking symptoms, maintaining routine wellness exams should be a top priority. We concentrate on disease prevention, dental care, nutrition, and all aspects of feline health. Staying ahead of developing medical issues can also reduce the costs of emergency care and/or treatments later on. Most owners know when their senior cat is sick because they’ve likely been together for a decade or more. However, owners of young kittens may not immediately recognize the signs or be able to identify when their young cat is sick. Remaining on high alert is important, but being able to quickly and effectively communicate symptoms to your veterinarian is essential. 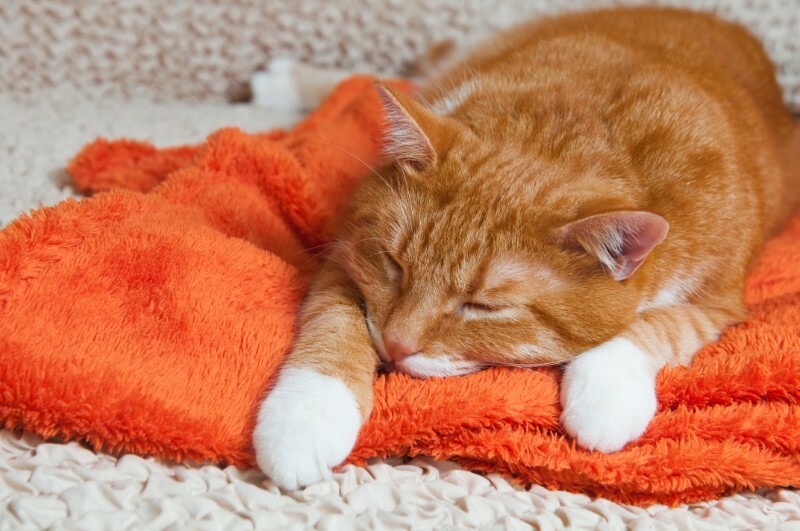 If you have additional questions about whether or not your cat is sick, please don’t hesitate to contact us. The team at Summeridge Animal Hospital is always here for you and your pet! Previous: Why Is My Dog Suddenly Peeing in the House?